Baskonia’s life had always been like that. Given that this is not a rich club, even struggled with financial issues recently, often good players and coaches were leaving the club for other richer teams. Dusko Ivanovic went to Barcelona after the final of 2005 and players like Oleson, Huertas, Oberto, Scola, Teletovic or Splitter had moved to NBA or more powerful Euroleague teams. Nonetheless, Querejeta always managed to have a profit from this; he is one of the toughest Euroleague presidents to bargain a player. This is the case also for Hanga, who is reputedly in Bartzokas buy list. I cannot see how Barcelona can buy him without giving at least 1.5 million euros. Sito Alonso will need probably time to show some decent work and hence, this year Baskonia will mainly try to build a good team for the years to come.I also remain highly sceptical of Bargagni; the player has major weaknesses in sectors that matter a lot in European basketball (rebounding and playmaking) but since this year is mainly for rebuilding, this does not play such an important role. ps. 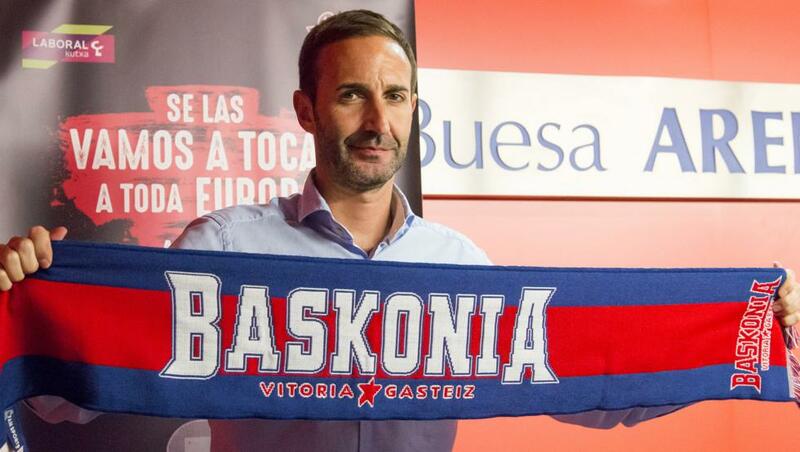 Baskonia is in Basque country; therefore, I doubt that the Spanish nationality of Sito Alonso would be of much help when it comes to popularity. This is also the reason why Saski Baskonia had only 2 Spanish coaches the recent years. Excellent point about Baskonia. In many ways, they are akin to a club like the San Antonio Spurs or Phoenix Suns in that they are a small market team with a very loyal fanbase, but that financial status makes it difficult for them to keep or attract superstars in their prime. That list of players you gave is a perfect example of the kind of talent Baskonia has had, but have been unable to keep long term due to the fact that they cannot compete with big offers from the NBA or other Euroleague teams. At the same time, it’s amazing that a team can lose all that talent, and still be competitive in the ACB and Euroleague like Baskonia, especially in Europe, where it’s more “free market” in comparison to the NBA when it comes to acquisitions. I agree, Querejeta and Baskonia management deserve a lot of credit for this, for finding the right talent to work together on an annual basis, as well as their scouting department for finding talent that gets overlooked by bigger European clubs. At the same time though, the outlook for this year is difficult. Excellent points about Bargnani, and I think they got him for “big name” status rather than actual fit. 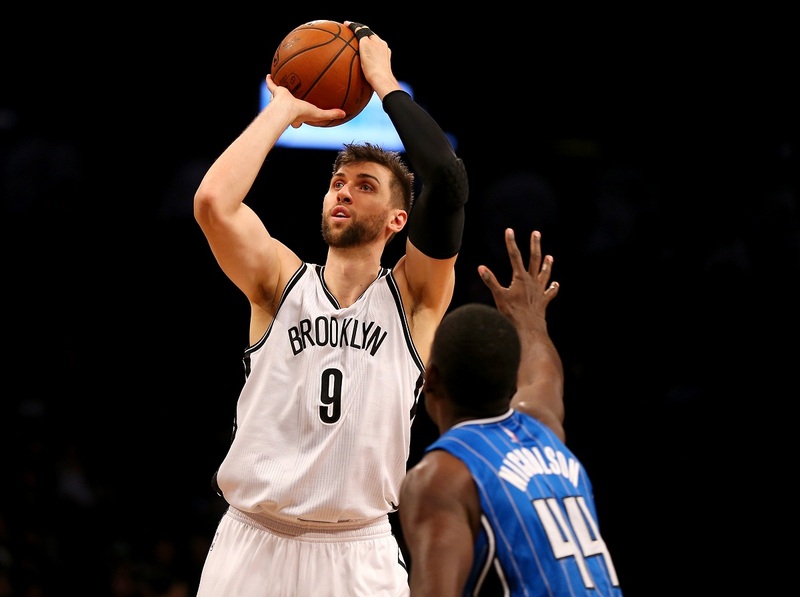 Bargnani was pretty lousy last year in Brooklyn, and the fact that no NBA team even mentioned him as a possible pickup this offseason just goes to show you where his basketball career is at. 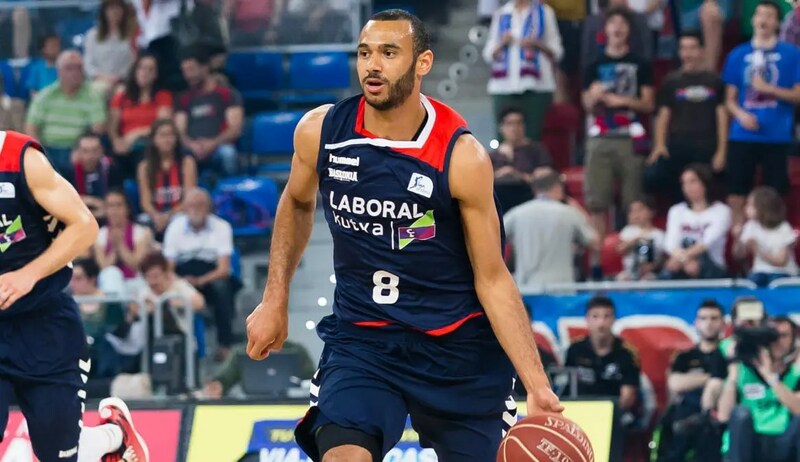 I’m also skeptical a little bit of Beaubois, as I would have preferred Baskonia to spend more to keep Adams, but I’m guessing Adams may have had his mind made up about leaving. 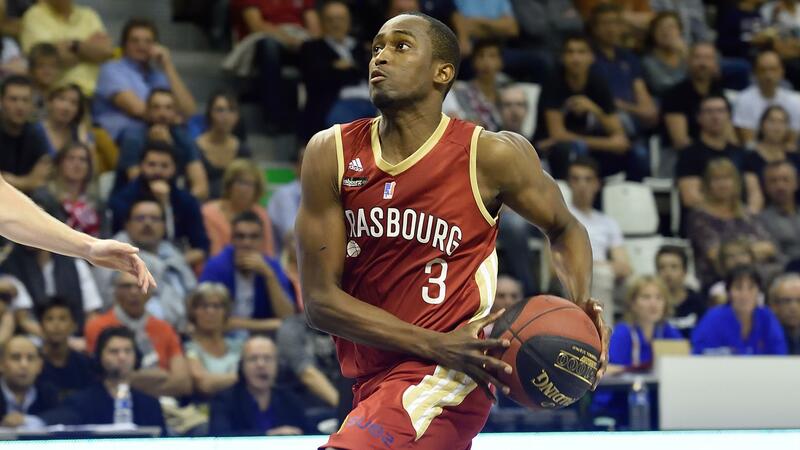 Beaubois is a talented player, but I didn’t like his year in Strasbourg last season, as I thought he could have been much better. But, perhaps the change of scenery and coach may be much better for him and help him be more efficient and productive. And you’re right about Alonso. I have a friend who is Basque and I probably should have worded that portion differently. That being said, though Alonso is a Spaniard, he is familiar already with Basque country, as he did coach Dominion Bilbao the past couple of seasons. Probably should have added that bit to clarify. You are right pointing out that Bargagni was inked to ”sugar the pillow” to Baskonia’s fans; after losing James, Adams, Bourousis and Causeur, they needed a big name. Solid point also with Sito Alonso’s experience with Basque country, he is not a stranger to the mentality of the area. Again, this year i am highly sceptical of Baskonia’s capabilities to play a major role in new Euroleague. One reason is that the club is under a period of rebuilding. The second reason, not highlighted yet but very significant in my view, is how competitive is ACB league. This years’ Euroleague will be a marathon: Almost two Euroleague games per week, against formidable opponents; teams like Bayern, Prokom, Karsikaya or Cedevita do not exist anymore. This will be a considerable burden on the players’ stamina and their mental toughness. And as if this small mini-championship not being enough, players will also have their local championships. For teams like Maccabi, Armani, CSKA or Pao, where they face less competitive teams, this can be solved through careful rotation and a considerable depth of bench. On the other hand, teams like Barcelona, Fener, Efes, Laboral or Real will have a very difficult year. Not only due to more games where players have to play close to their full potential to win but also due to the many defeats that will come, pushing the limits of their mental toughness. That is a great point about the increase in competition that Baskonia will face in the ACB, which I didn’t touch upon in the piece. Even last year, it seemed like Baskonia focused a bit more on the Euroleague than the ACB, as they were only moderately successful in their domestic campaign (don’t know if that was just coincidence or a strategy). The ACB is probably the best domestic competition in Europe, and yes, those teams who participate in the ACB (Barcelona, Real, etc.) will have a much tougher time than those who play in domestic leagues that are not as difficult (Maccabi, Pao, Zalgiris). And good point about the new format, where there won’t be any “10 and done” teams like in the past. We are seeing other teams really stack up on depth, and even though the strategy seems crazy, you can see that teams like Real, by signing 3 non-EU players, against domestic league rules, are preparing for this new more competitive format. I do not think Baskonia is done by a longshot, and still think they have 2-3 moves left (I don’t even think they have a full roster technically yet), but the need for depth will be crucial this year for Euroleague teams, and as of this moment, I don’t know if Baskonia will have the depth to be seriously competitive in either the Euroleague or ACB. But you never know. Quejaratas may have some moves up his sleeve that could change our opinion by October.